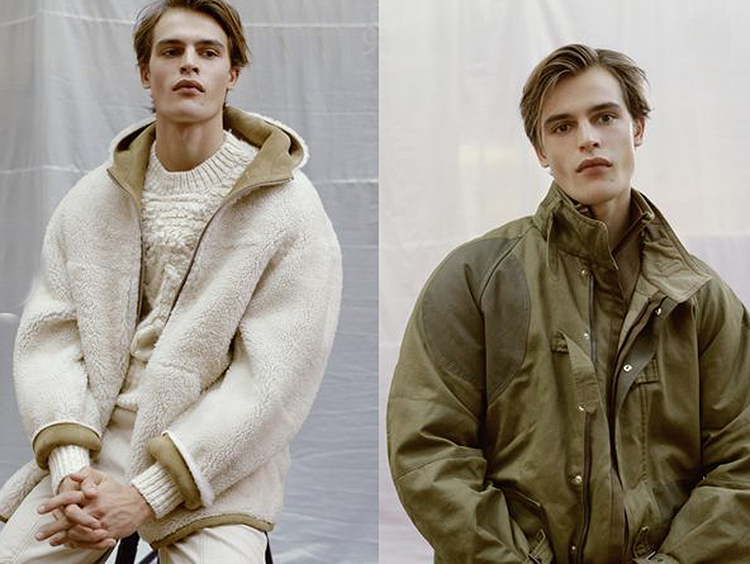 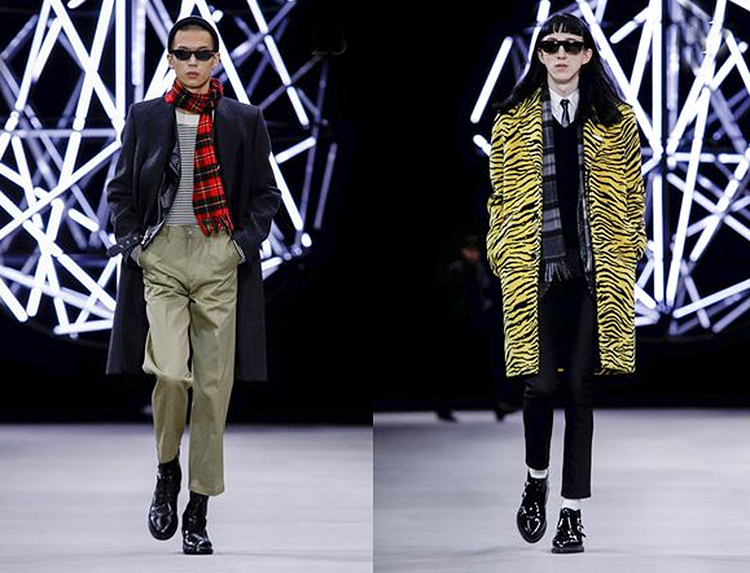 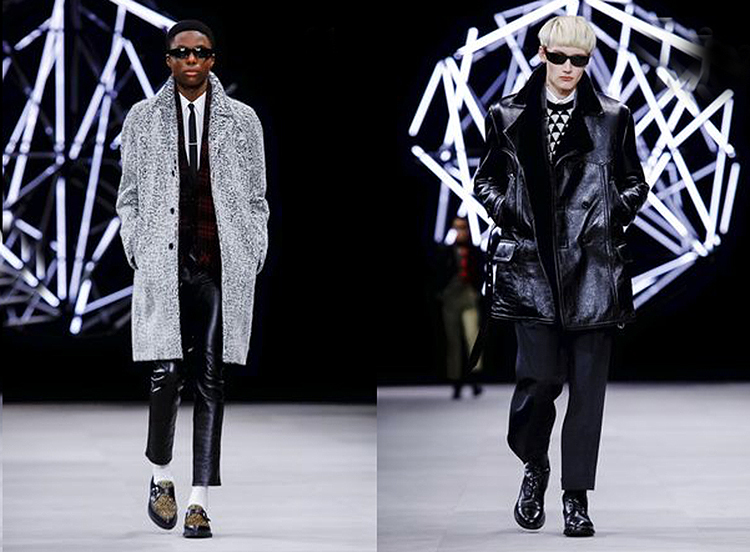 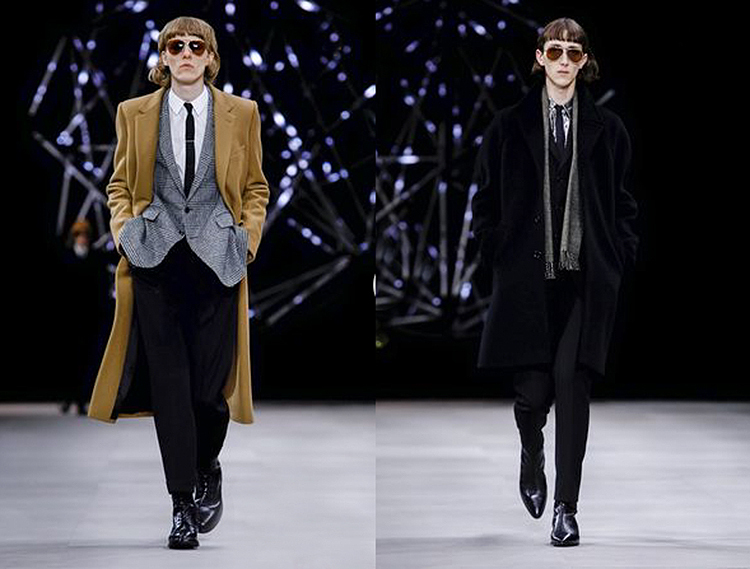 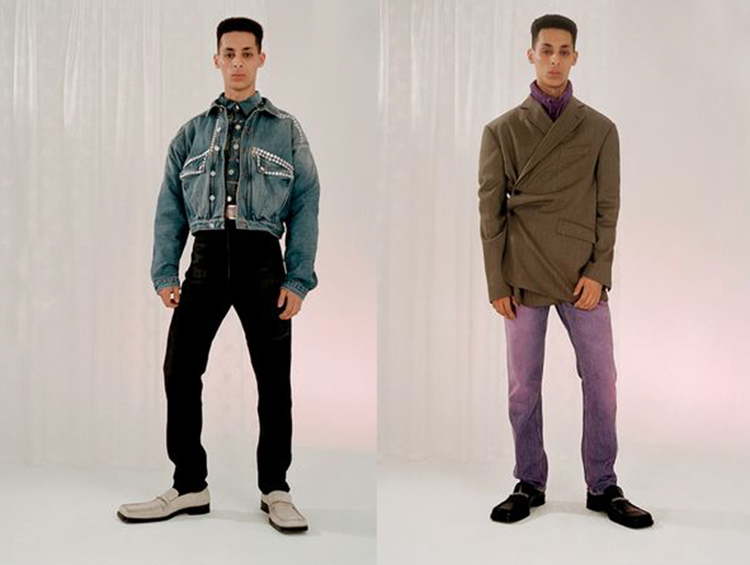 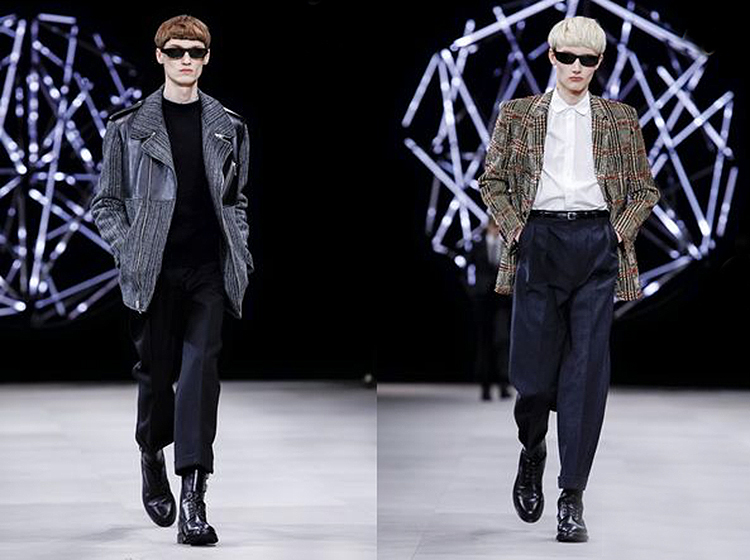 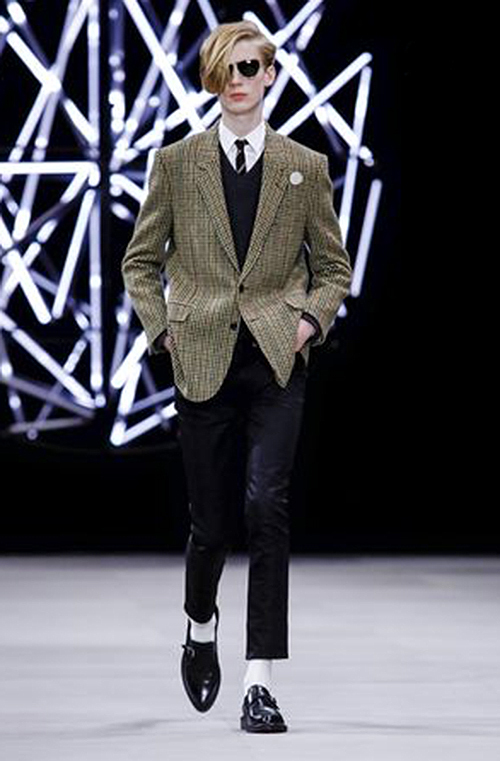 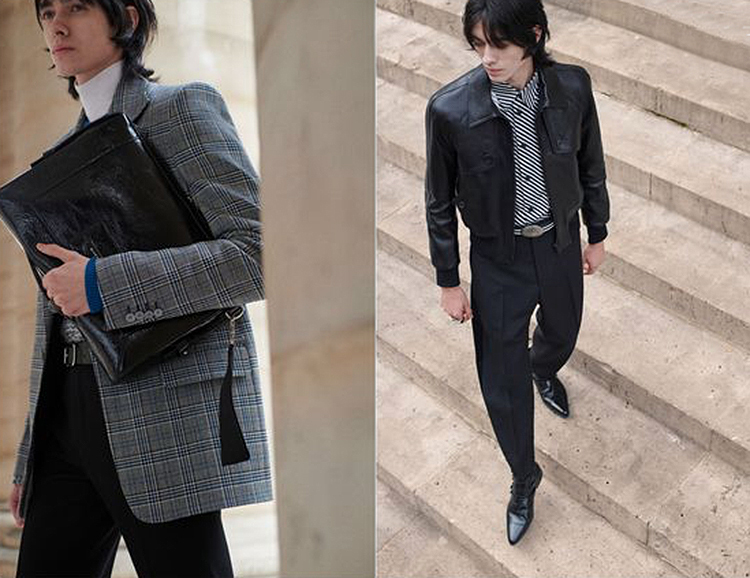 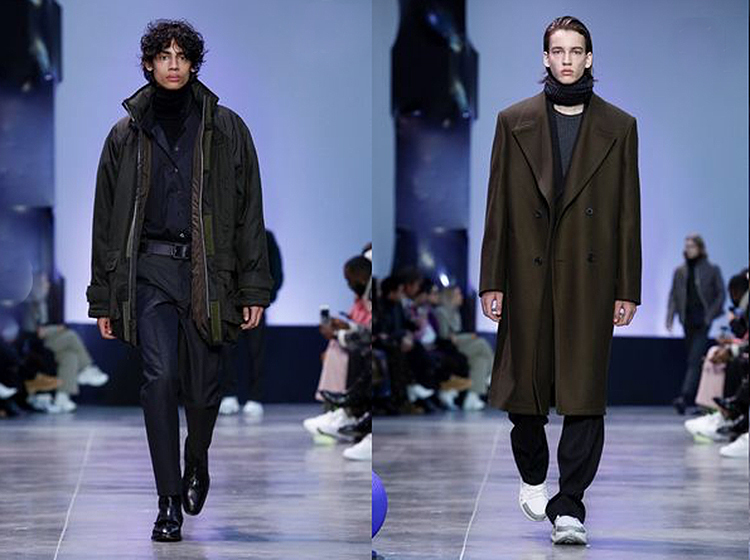 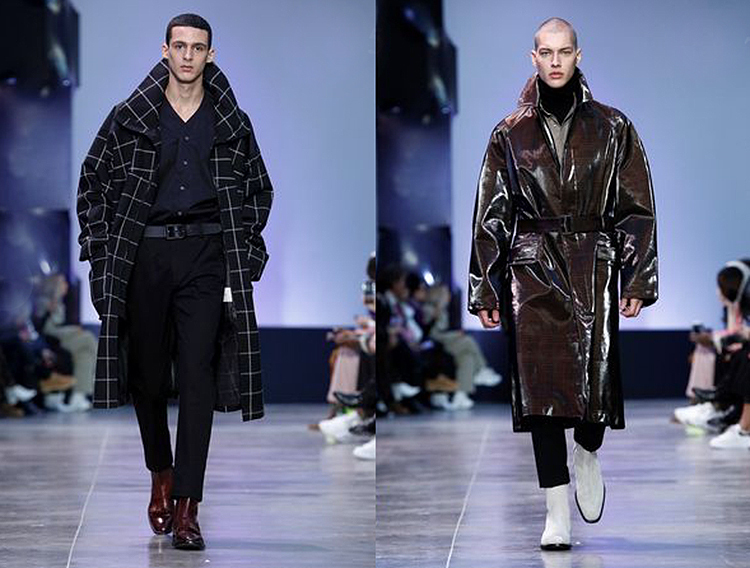 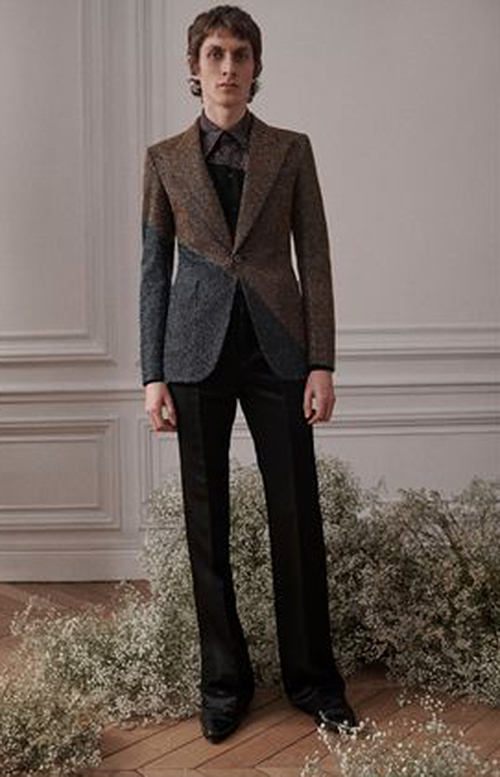 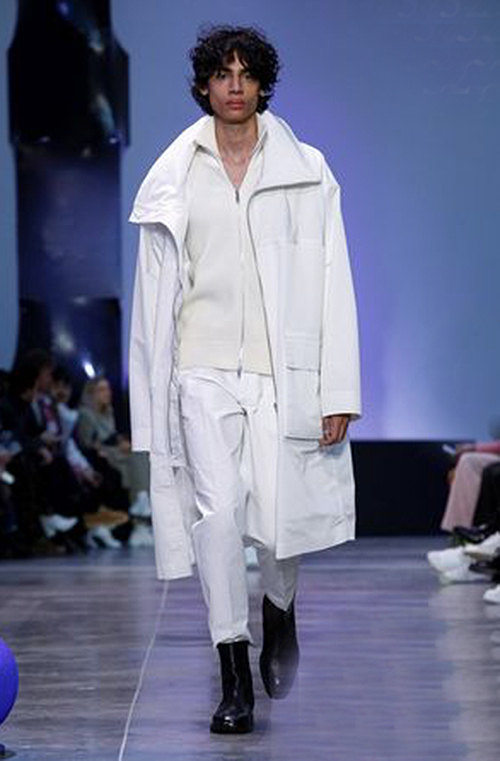 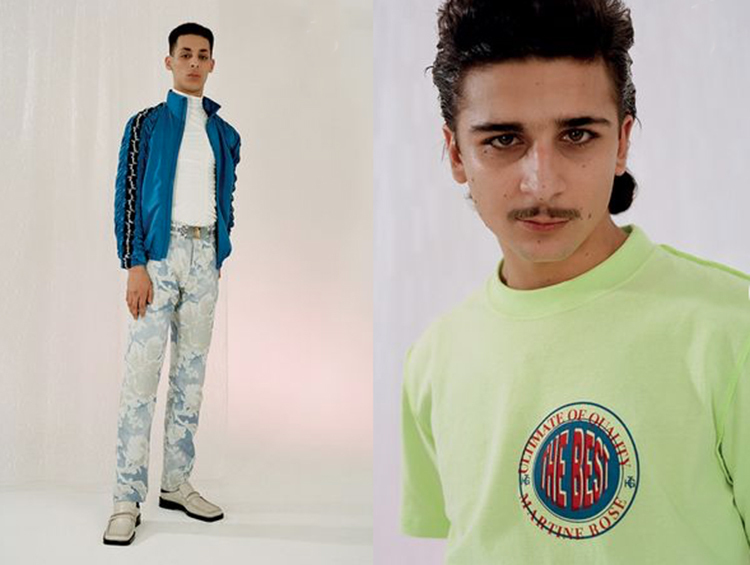 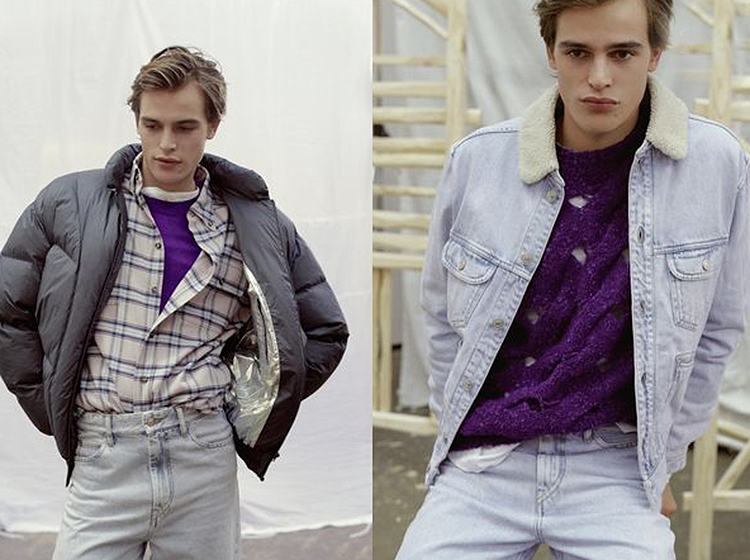 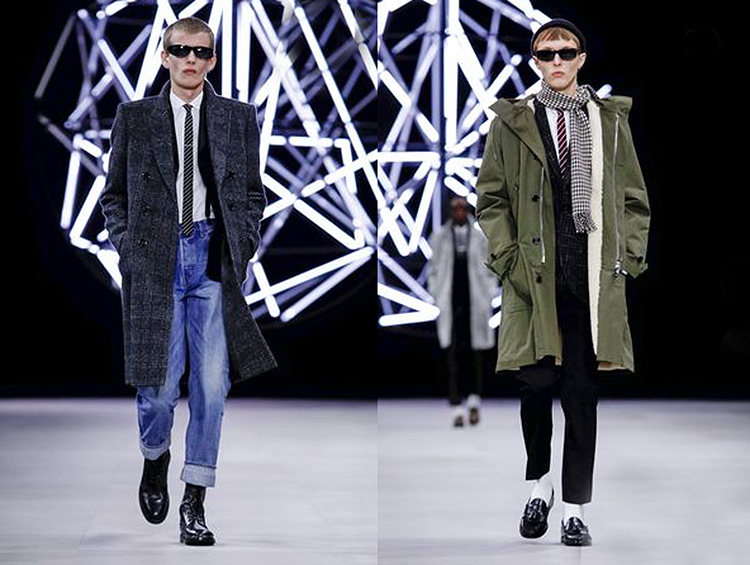 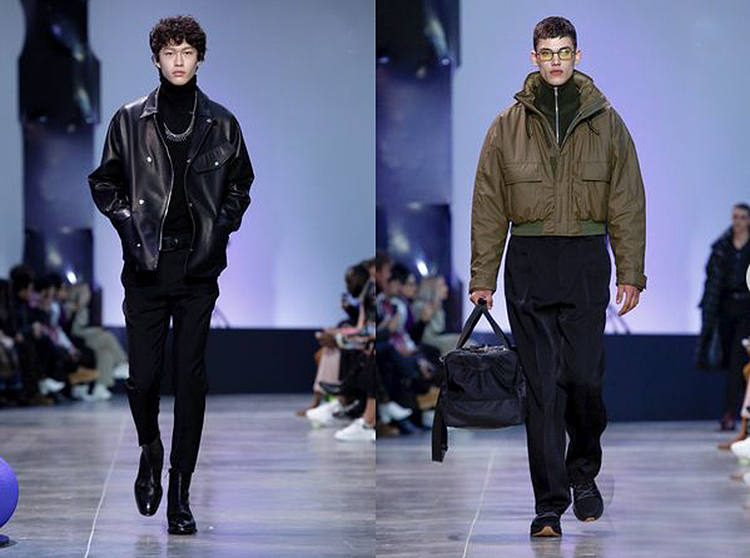 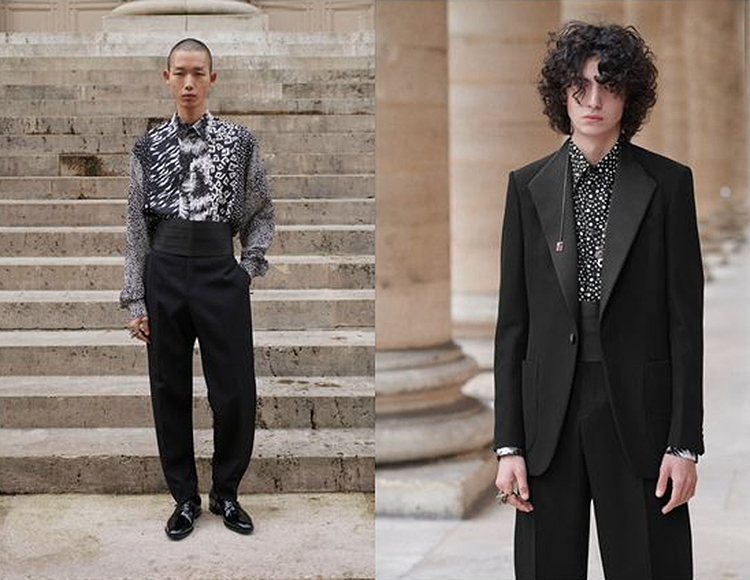 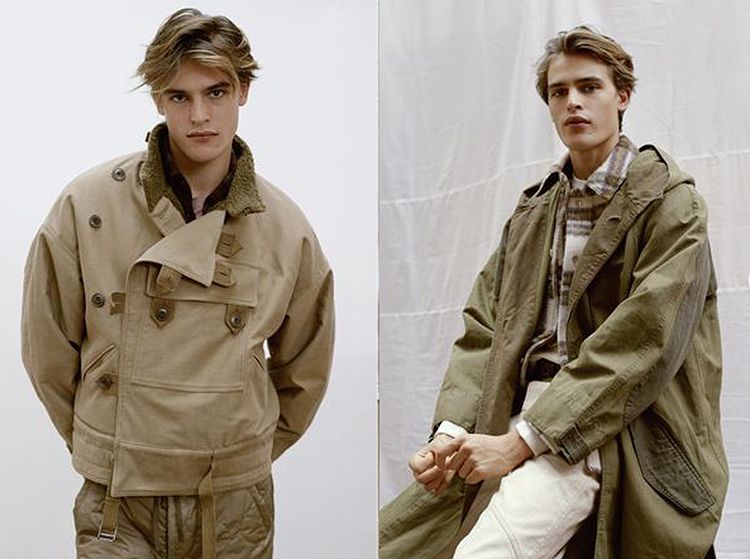 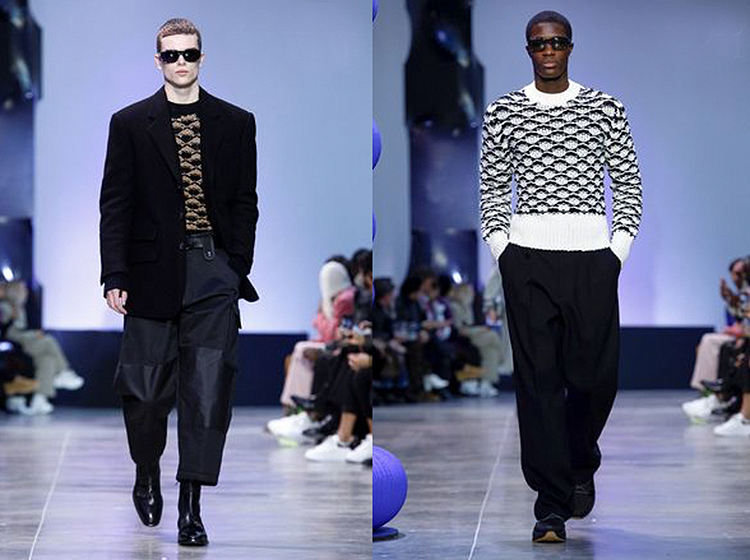 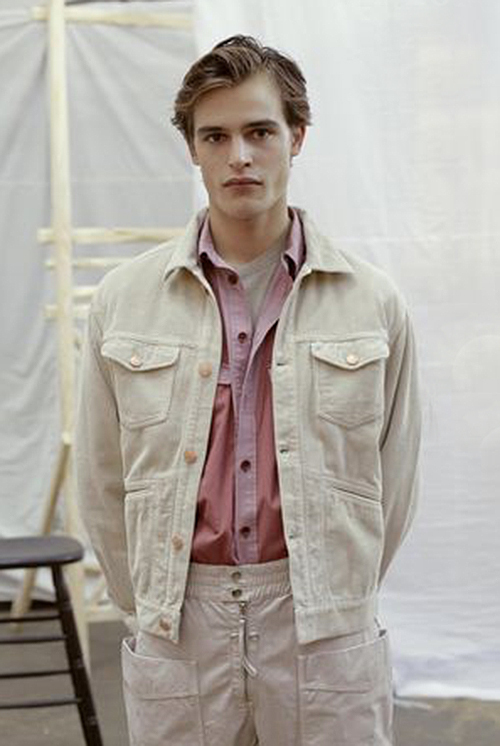 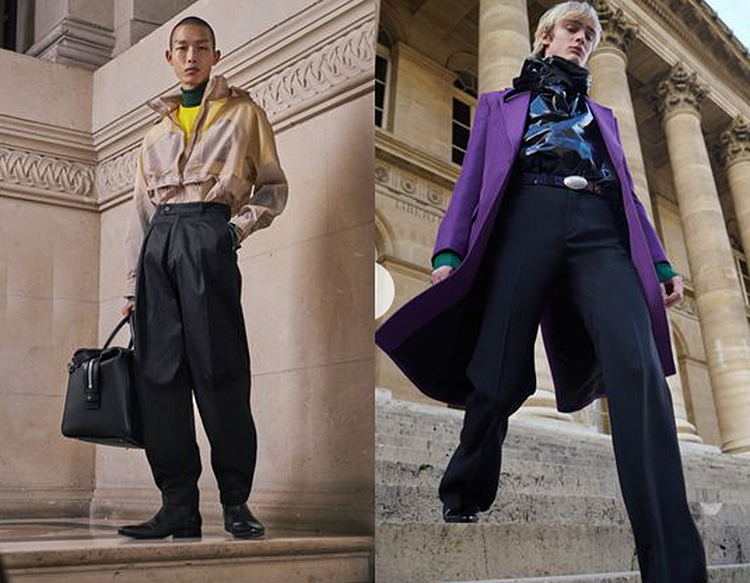 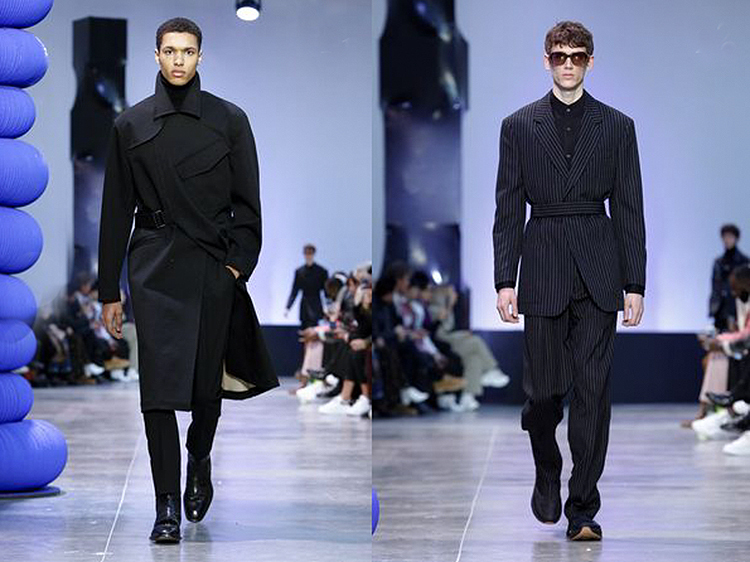 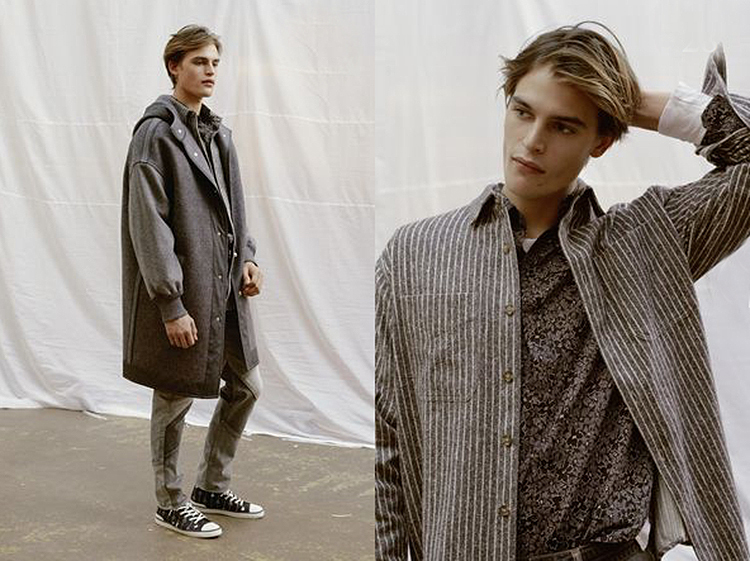 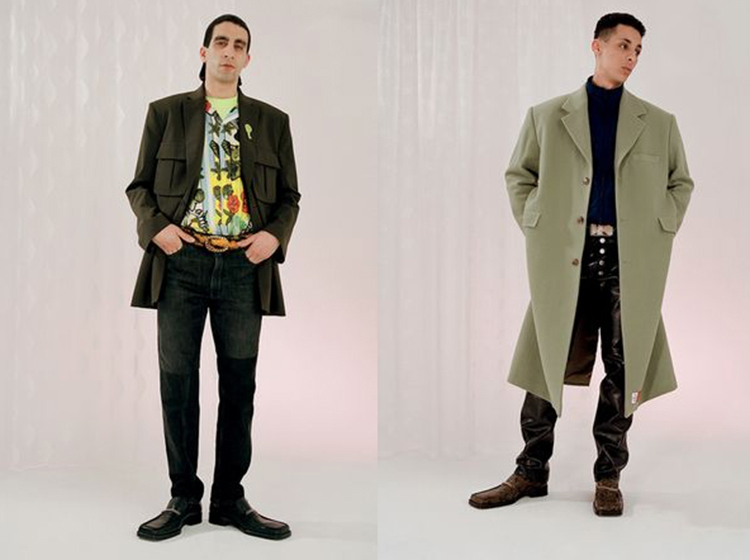 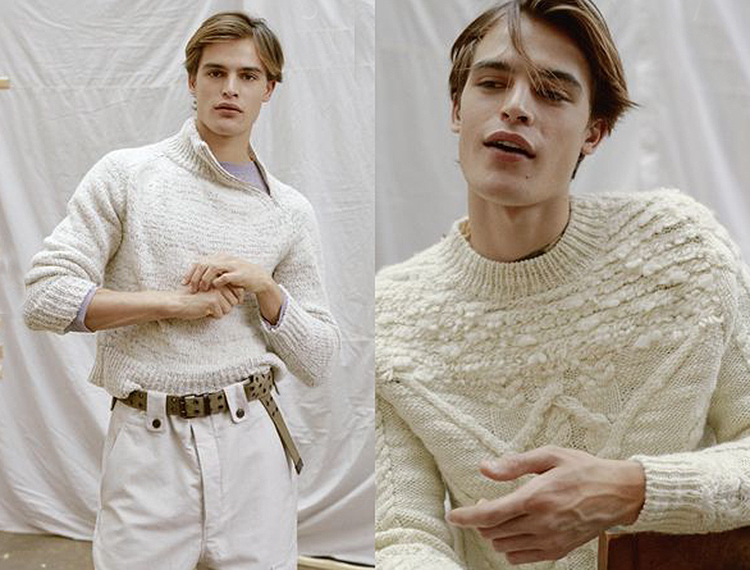 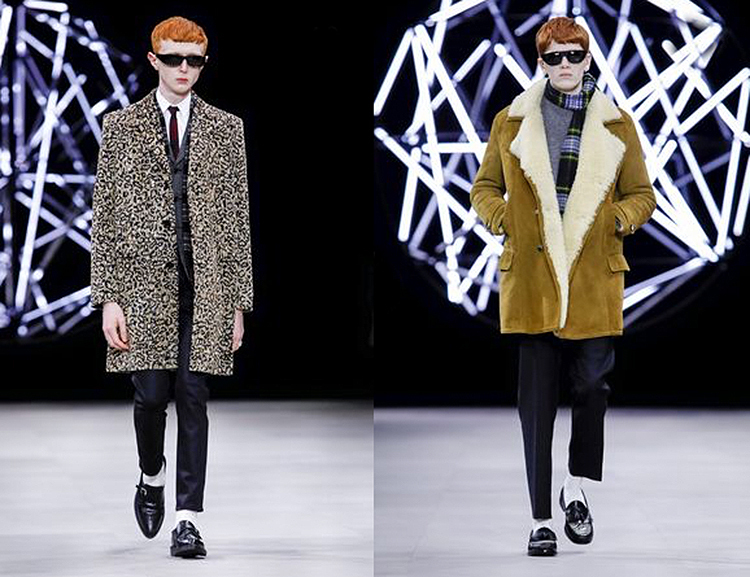 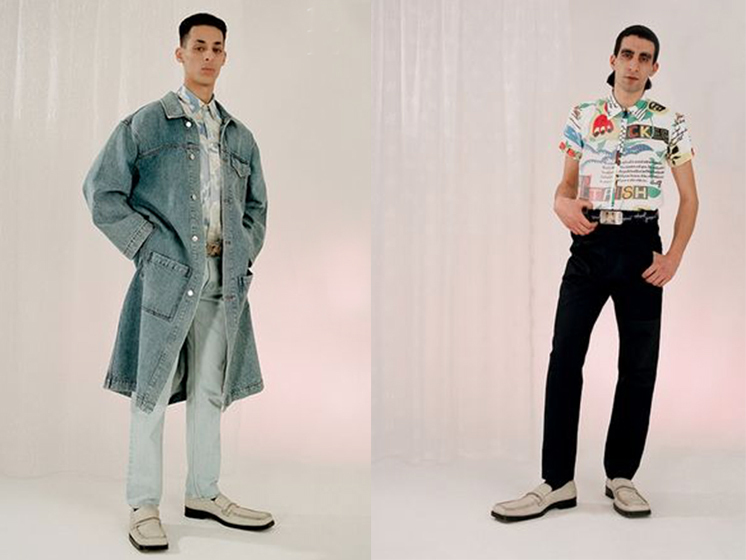 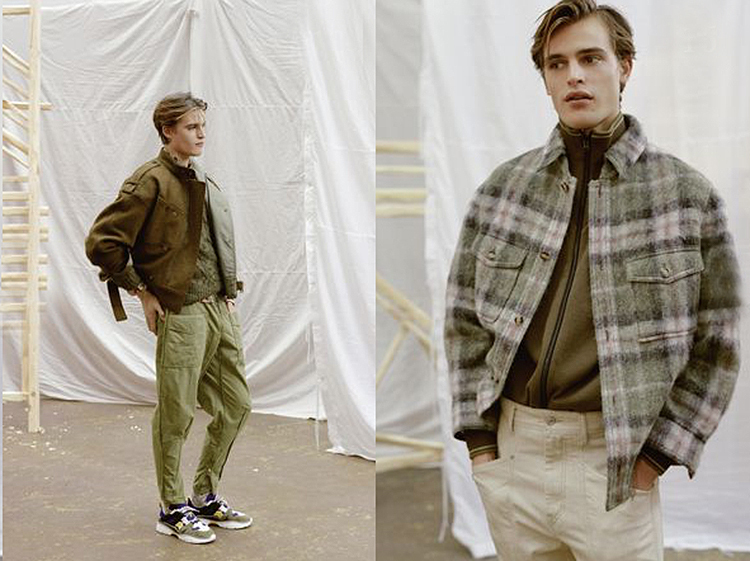 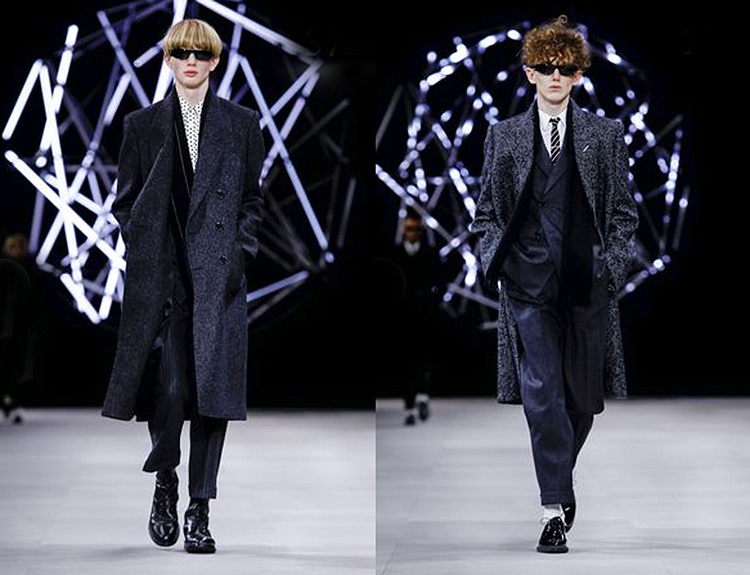 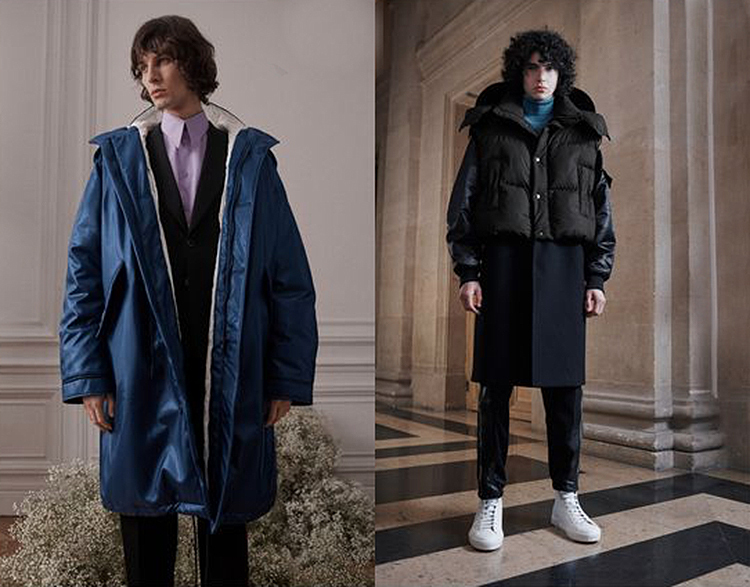 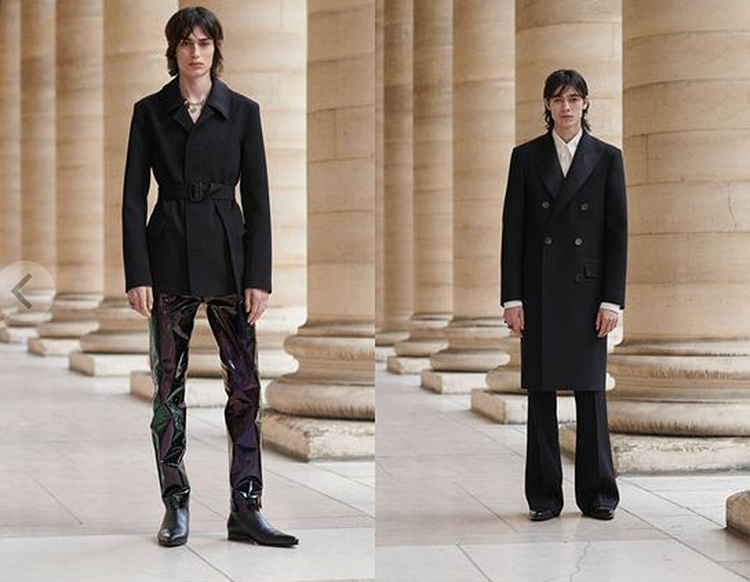 This is Paris Fashion Week – Menswear Fall/Winter 19 edited. 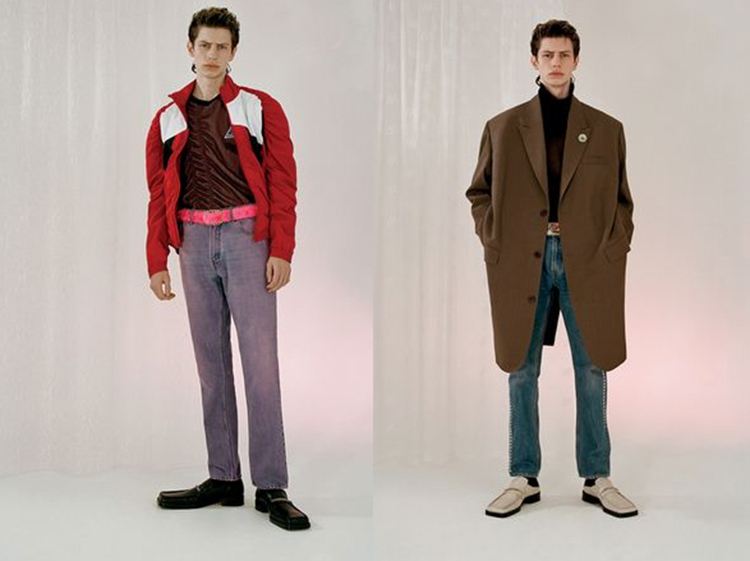 With new names on the go ! 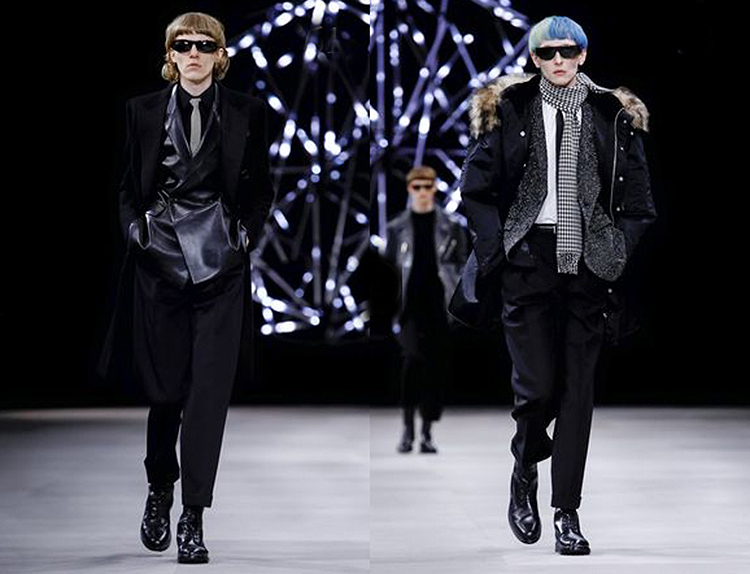 It is nice to see .